How to Make Your Online Training Business Explode! If you're training clients in person but not online, you're missing out! Who knows how many people are out there, waiting for you. Here's where to start, and why. When you think of personal training, you most likely picture a trainer working one-on-one with a client. The very word "personal" implies a close connection, but the landscape of the personal training business is changing. 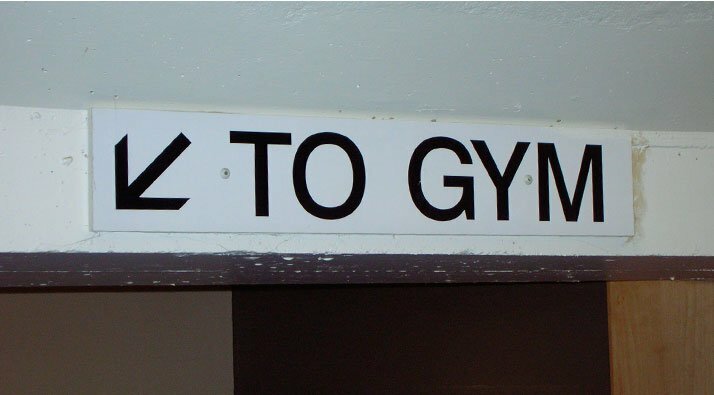 Being in the gym is no longer the only way. True, an online personal training business eliminates some of the in-person aspects of training, but when done right, it doesn't have to be a step down for you or your clients. It can still provide the direction, support, and accountability clients need, but it also provides an opportunity for more people to work with a trainer. There are plenty of benefits for the trainer as well. Over the course of my career, I've come to believe that every trainer should have an online training business as a supplement to their in-person training. Here's why, and how to make the most of yours. After finishing my kinesiology degree at university, I landed a training job at a top boutique gym in Toronto. The pay started at $25 an hour. For a 21-year-old, that was a fortune! Within a year, I was booked solid with clients. I got a raise to $41 per hour and consistently booked 30-40 hours each week. I wanted more, so I took on more. For two years, I ran a boot camp three days a week from 6:30 a.m.-7:30 a.m. that netted me $120 in cash. I would then travel to four clients' houses and charge them $65 an hour in cash. By noon, I was in the gym, where I trained eight more clients, ending my day around 8:30 p.m. The landscape of the personal training business is changing. Being in the gym is no longer the only way. In one day, I would make $710. That was a lot, but that wasn't enough. I still wanted more. So I took on the role of senior trainer at my club and made a salary for that. I also negotiated a commission for referring my overflow of clients to other trainers. At what would traditionally be considered the peak of my earning potential as a trainer, I was charging over $100 an hour to train clients, I was in charge of a team of trainers, and I was booked with as many clients as I could handle. By the time I turned 24, I felt like I was rolling in dough. I should have been thrilled, but I wasn't happy; there were drawbacks to the way I was working. First, I was working too many hours. I had no time for family, friends, hobbies, or my own workouts. I was so busy I couldn't always provide my clients with the type of service I thought they needed and deserved. I also got sick frequently, probably because I wasn't taking care of myself. And when that happened, I missed work. When I pulled a hammie playing hockey—the one hobby I continued to pursue—I couldn't walk for five days. That meant I couldn't work for five days, and I didn't get paid for five days. If I was going to last in this line of work, something needed to change. What was next? It seemed the only way to make more money and work less was to open my own facility, but I knew I didn't want to be a gym owner. Finally, I considered a paradigm shift. I didn't want my income to be totally dependent on how much work I could physically do. Don't get me wrong; I'm not down on training in person. Working with clients in person is rewarding, but it has a limit beyond which it isn't sustainable. When you reach that limit, you need to work smarter, not harder. Imagine being able to travel, spend more time with your family, sleep in once in a while, push through a few workouts a week, or just have more time to chill. For me, generating income streams online has allowed me more personal freedom than I ever thought possible. I write this to you from Nosara, Costa Rica, where I'm spending the winter. I'm here with my fiancee, making memories that will last us a lifetime. I believe every experienced trainer should consider starting an online personal training business. You can reach many more clients, manage your time more efficiently, and earn more money than you can make solely training clients in person. Of course, not all online training businesses are created equal. In fact, most are inefficient to the point where the trainer is just as over his or her head as they were as a gym trainer. Just because you're working online doesn't mean you're creating more freedom for yourself. Just like you tell a client, it's important to build a strong base first. Here's my overview of how to hit the ground running with online training. Determine your client type(s). Narrow your focus by choosing no more than three types of clients you'll work with. Next, create template workouts (because your clients will have similar goals and issues) to save time. Maybe you'll specialize in 25- to 30-year-old males who want to put on muscle or 30- to 40-year-old new moms who want to drop their baby weight. Write 3-4 phases of programming for each client type. When clients hire you, have them fill out a questionnaire about their exercise history, goals, past/current injuries, and other information. Then send them the appropriate workout templates, with tweaks based on their questionnaire answers. (For example, you might have a client with shoulder pain perform an incline neutral-grip dumbbell press instead of a bench press.) Start with the template, but customize it for each client. Create videos of exercises in your workout templates. Your software should have an exercise library, but adding a personal touch with your own videos is better, especially with unique exercises. 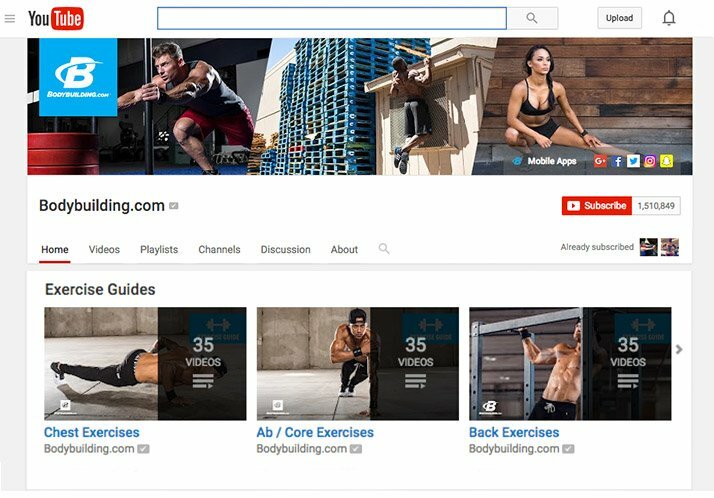 Film brief videos of all of the exercises you include in your exercise templates, and upload them all to a YouTube channel. If you add new exercises later, film and add them; in the meantime, you can import any video from a public YouTube channel into your software that shows up on your client's app for them to refer to. Create a website. 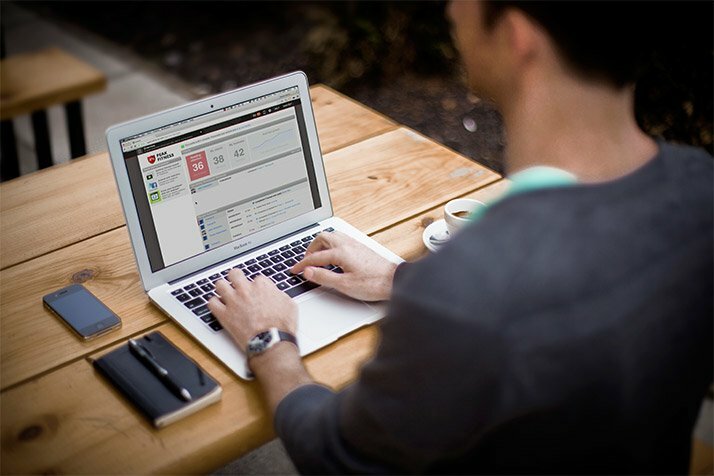 Your website acts as your online business card. Again, your software should include a simple, free website builder that lets you develop and host a website on its server as part of your membership. You can also integrate this service with an existing website if you have one. Choose a payment-processing service. There are a lot of companies that provide payment processing. I use PayPal, which is easy to implement and has reasonable fees when you make a sale. There's no charge to deposit money directly into your bank account. Spread the word. Once you set up your software, post workout tips geared toward your target clients on your Facebook and Twitter accounts. Email everybody you know, asking them to spread the word that you're an online personal trainer. Be sure to mention the benefits of online training to clients: It's more cost-effective, and it gives them the chance to train with the trainer they want, rather than the most convenient one. It's simple: Treat your online clients with the same respect and professionalism you do your in-person clients. One isn't a step down from the other. Give them the same level of care and attention, and you'll soon have plenty of referrals. Online personal training is the way of the future. It's a way to let you expand your client base and make more money while helping even more people reach their fitness goals. And it's not an either/or proposition; you can still train people in your neighborhood and reach clients throughout the world, as well. The balance of in-person and online clients is up to you, and can change over time depending on your goals. Regardless of whether you work full time as an online trainer or add it as a sideline to your business, working virtually with clients may be the key to more satisfaction—and success—as a personal trainer.